The Milner-Barry Gambit (1. e4 e6 2. d4 d5 3. e5 c5 4. c3 Nc6 5. Nf3 Qb6 6. Bd3) is very popular at club level, and one of the sharpest white weapons against the French Defense. It was invented by legendary World War II Enigma Code breaker Sir Stuart Milner-Barry, who always liked to play with a sense of adventure. 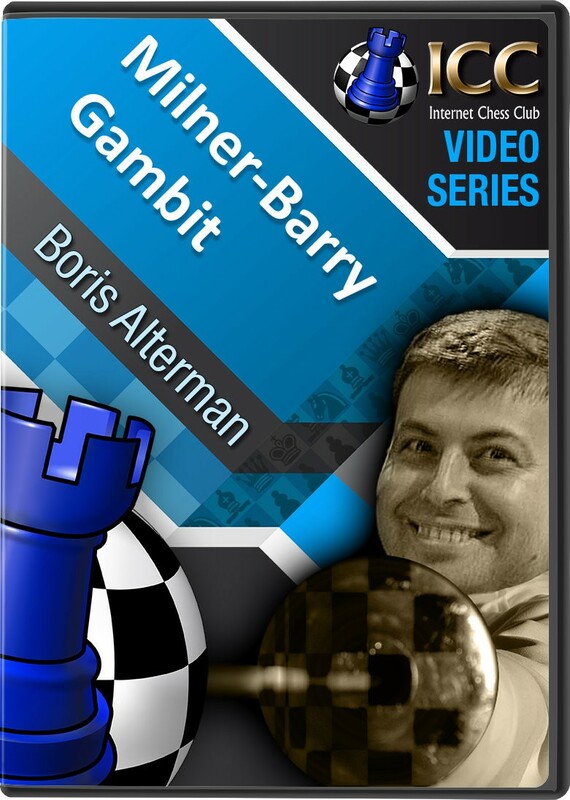 In this Gambit Guide series, GM Boris Alterman re-evaluates the Milner-Barry Gambit as a potent weapon for white - and especially for players who like to play actively.